We will be casting on this gorgeous cardigan – designed in wondrous British wool – on Friday 17th July and running the KAL until 25th September. 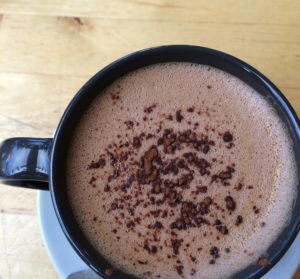 If you are not familiar with this design you can read about it on Karie’s blog, but here are a few details to whet your appetite. Scollay is a DK weight cardigan and is knitted bottom-up. The sleeves and body and joined together before working the yoke, which features a pretty – and very simple – lace detail. Scollay is designed to have a wee bit of positive ease (much like the person it was named after, hahah! ), but Karie is wearing hers with 0.5 inches negative ease and so this cardigan is quite adaptable to your needs. If you prefer a tighter fit then you can go down a size. I knew I wanted an everyday cardigan which would work as a layering piece. I am mildly obsessed with “the everyday wardrobe” where you have some some amazing essential pieces you go back to again and again. I wanted to design a cardigan I knew I could just put on. I think this will be the ultimate any occasion cardigan, not only is it a classic shape – to which ease and length can be adjusted easily – but the texture of the knitted fabric and the lace detail is really appealing and lends itself well to dressing up, as well as adding a little touch of elegance to a casual look. 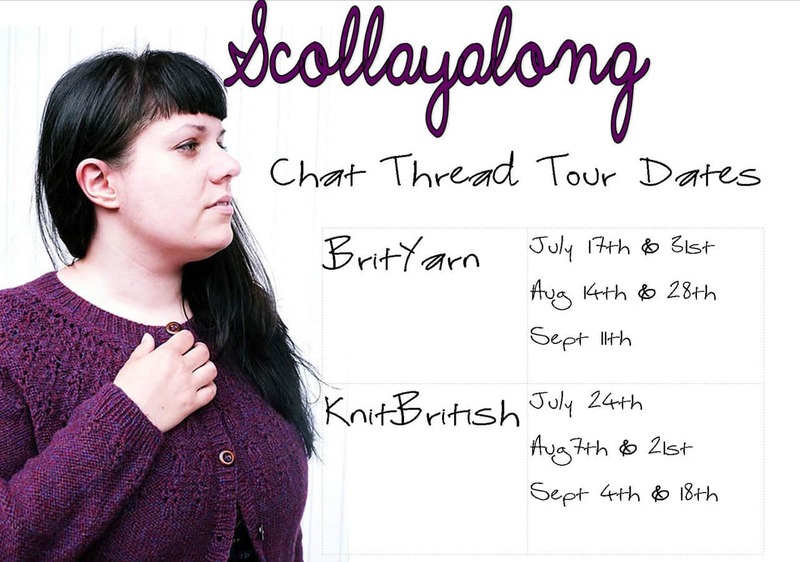 Best of all, Scollay is designed in British wool! 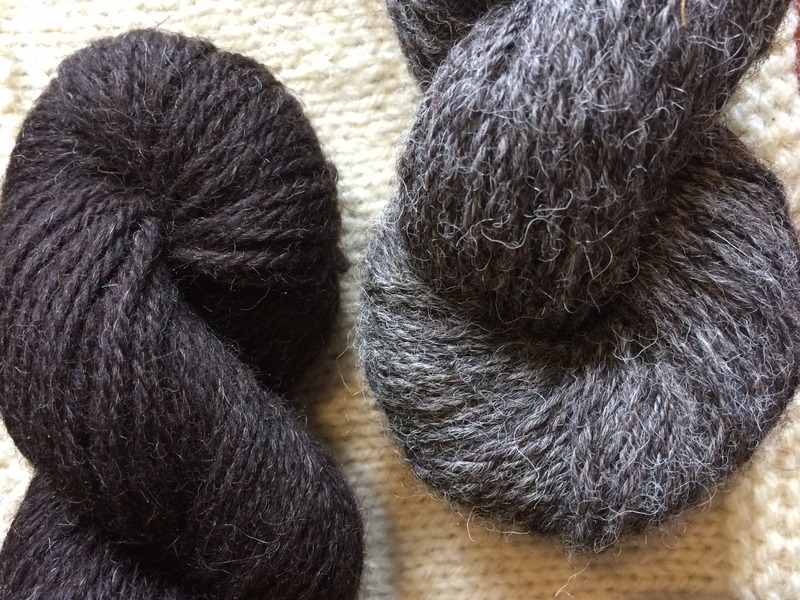 It’s not a prerequisite of this KAL to knit yours in British wool, but there will be a prize for the best British wool Scollay (plus major KB/BY brownie points if you do choose British!). I will be using Toft Ulysses DK and I will be looking at that yarn in another post. Did I say prizes? Why yes, I did! This KAL will have prizes and we will reveal them in good time! For your finished Scollay to be eligible for the draw you have a few rules to follow. 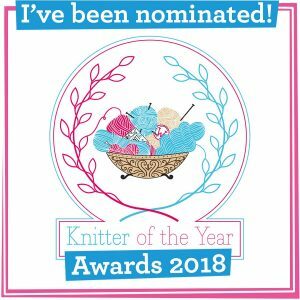 All finished items should be posted in the FO gallery thread in the KnitBritish group and to be eligible for a prize please ensure you post the picture by 11.59pm (UK) on 25th September. 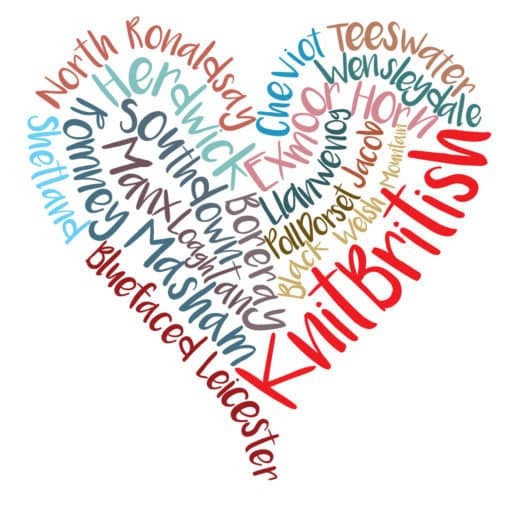 Each week the chatter thread will move between the BritYarn and the KB ravelry groups and it starts in the BritYarn group on the cast on date. We will also have a little social media cast on party and there will be more info coming on that soon, though please feel free to talk about the KAL on social media and use the hashtag #Scollayalong. If you are interested in another Bookish-related knitalong, an informal one started on twitter this weekend for Karie’s newest pattern release, the Mahy Shawl, which is the latest release in her Authors and Artists series. Check out Karie’s blog to find out more about the shawl and also check the twitter hashtag #MahyKAL. Next Posthapalong prizes: THERE’S MORE!